A new BratPack Blog Train. Summer of 69. 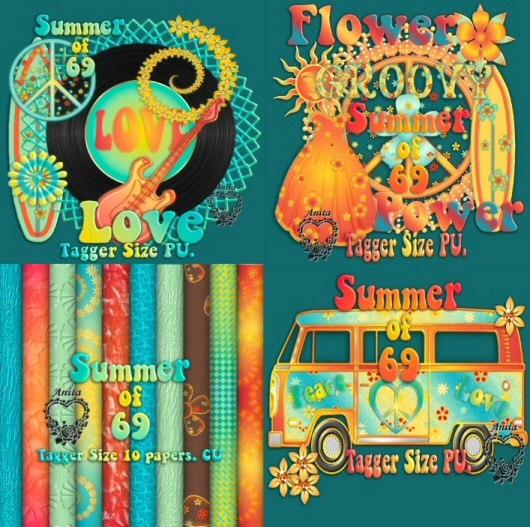 The sixties were amazing, the colours, the clothes but best of all the Music! I hope I have captured a little of those days with this kit. Please enjoy and continue to the other stations on this 'Groovy' train. Peace and love! Love it, thanks for sharing.